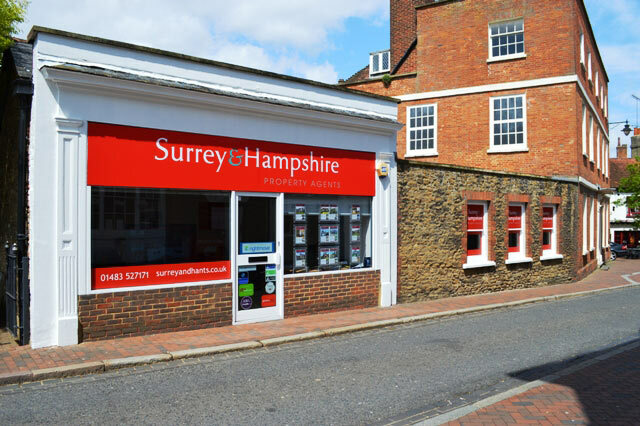 Surrey & Hampshire have been a successful estate agent in Godalming for nearly fourteen years and have just re-branded. We’ve also very recently opened a new office in Farnborough in Hampshire doing, as Godalming already do, both Sales and Lettings. The lettings market has remained as buoyant as it has been for a number of years and remains a faithful constant. If you are thinking of selling or letting your property, why not pop into our newly branded offices or call us on 01483 527171?